Welcome to the Cedar Crest College Low-Residency Pan-European MFA in Creative Writing. We’d like you to join us on a creative journey as you work toward the completion of your master’s degree and the creation of a publishable work of literature. 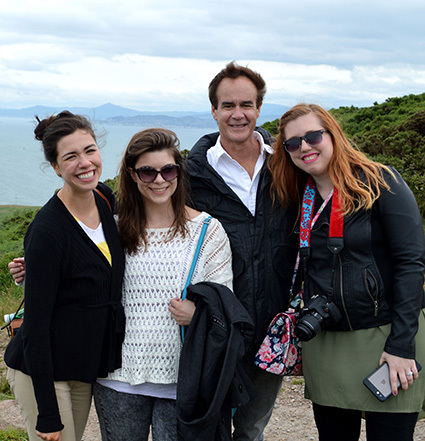 Study fiction, poetry, nonfiction, travel writing, or a dual genre with award-winning faculty members in inspiring locations across Europe. 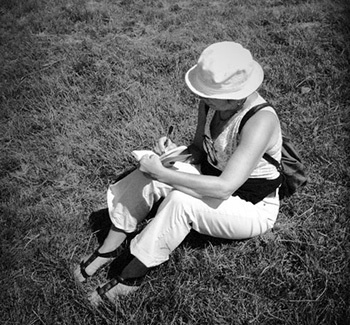 The Cedar Crest College Pan-European Creative Writing MFA program offers gifted students from around the world a unique opportunity to unite for three fifteen-day intensive workshops, held in European locations rich in culture and literary significance. The remainder of your studies will take place on your time and in your home, led by faculty members and supported by an international community of students. Our residencies rotate between Dublin, Ireland; Barcelona, Spain; and Vienna, Austria, with new locations to be offered in the future. The residencies take place during the first two weeks of July. Wherever you live, wherever you write, you become part of a vibrant literary community when you join the Pan-European MFA program. We look forward to meeting you, working with you, and guiding you toward publication.